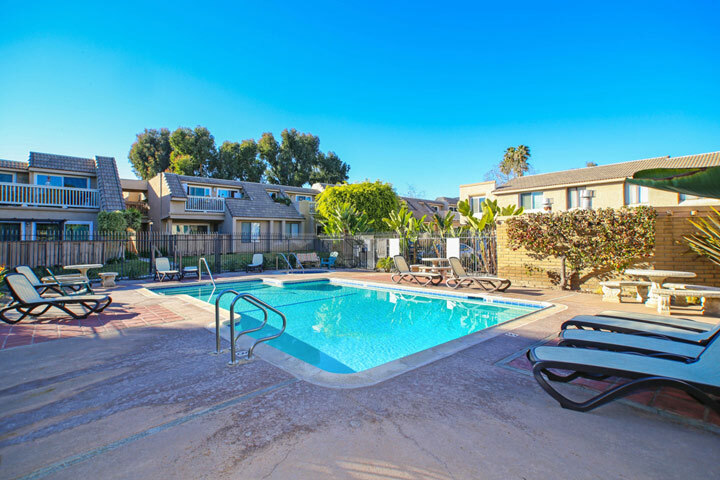 Shore Cliff Villas is located in the San Clemente North area of San Clemente, California. This is a great location that is just minutes to the beach and the ocean front community known as "Beach Road" is located in Dana Point, California. 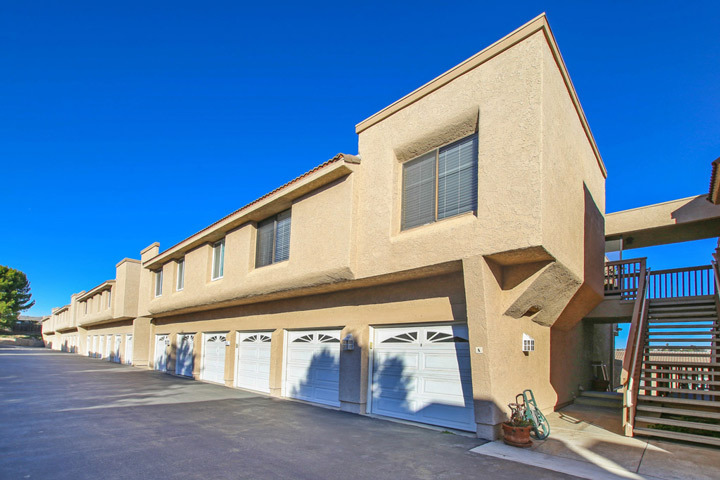 The condos were built in the mid 1970's and feature two to three bedroom townhouses that range in size from 1,074 to 1,621 square feet of living space. From this location it's an easy walk to the beach as well as local shops and the local San Clemente DMV. Select condos will have panoramic golf course and partial ocean views. Below are the current Shore Cliff Villas condos for sale and for lease in San Clemente. Please contact us at 888-990-7111 with questions regarding this complex and any of the condos listed for sale here. The Shore Cliff Villas has a total of 80 condos that are under a homeowners association dues. The dues include water, trash, two community pools and spa area. Select units will come with a detached garage and an assigned carport parking space. Pets are permitted in this complex with certain rules and regulations from the homeowners association who is managed by Ammcor property management. They can be reached at 949-661-7767 with any association related questions.